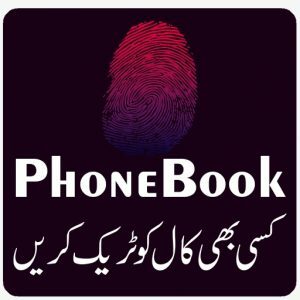 PhoneBook – Pakistan’s Trusted Phone Search Database: PhoneBook is an android application that allows you to find the contact details of given number or National Identity Card, PhoneBook provides the authentic details of Pakistani citizen’s to view their original Address, Name, Network, Phone Numbers, CNIC and many other information’s. 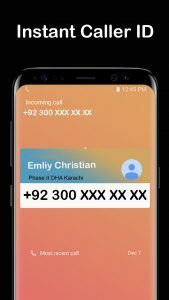 PhonesBook has an advanced features that allows you to view the given contact number or CNIC to view his direct Facebook Account or View His/Her Facebook Profile or Date of Birth. Phone Book is developed by anonymous developers, who believed that the truecaller is fake and generate the names from social media and from the same contacts that are given the same names from multiple truecaller users. 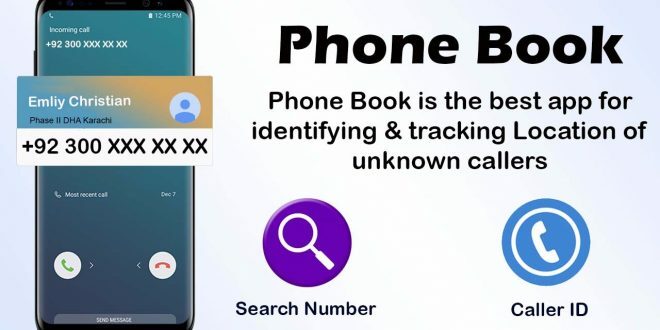 PhoneBook is accurate and allows you to provide this information within a matter of second; you will be given the telecom latest up-to-date data that can help you know anyone from anywhere. 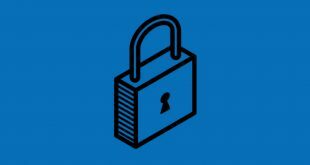 Sharing this type of information about this app is what I believe that this blog user’s need to know about everything regarding (IT, Cyber Security, Hacking, Threats etc) so, we try to bring things that can help you to update your skills and to know about things that exists in our society. Well, this app can be legal or illegal depending on the use of the app but as far as I am concerned truecaller does the same but they get the permissions from the user itself for collecting the contact details about individuals. But phonebook directly shows the details from the telecom companies within Pakistan. There is hundred times difference between PhoneBook and other apps or websites in the market but PhoneBook stands higher than all of those fake apps or websites that provides you unreal details. 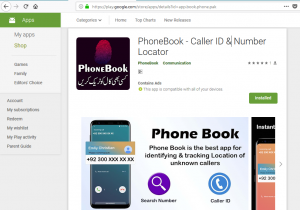 By using PhoneBook everyone should use that app on his/her behalf because this app is considered as the Top application for global phone directory that provides the confidential details regarding everyone you meet within Pakistan. This app can work only for Pakistanis because it is developed by so called anonymous developers that might live in or outside Pakistan. There are as I already mentioned tons of apps and websites that guarantees you to provide you these details after you just pay them via your credit card etc. 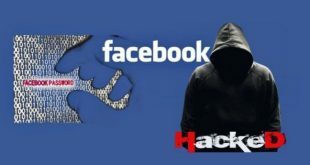 Sometimes these are black hat hackers or scammers they try to copy each steps of yours and in some cases they might get your credit card access or your confidential details. In search of these things if your data got hacked or anything like that it would be YOU responsible for it. But here PhoneBook stands they avoid any payment gateway and for sure they don’t charge a single penny for it. They do this might be for pleasure, revenge or to facilitate public that could be anything. I must say using any of services that are restricted to public must not use them, its because if anything wrong happens it would be you responsible for it. But if you want to get the fun of these confidential details and feel the power to know anyone than I am not able to say anything. 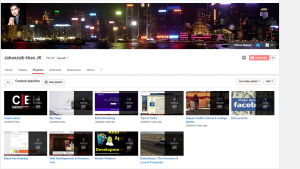 As usual TechyTalk let’s the public know about things that are disturbing the society. Like in our earlier article we talked about Telecom Companies Information & to find the Owner of Any SIM. 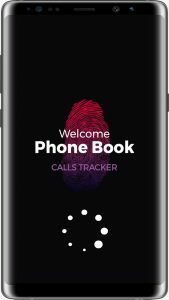 But that was a website here PhoneBook is an Android applications that works same like truecaller but gives you way higher qualities and advanced features. Well, I should say this app only works for Pak Citizens because it is build that way. If you go out and open your browser and type in Phone Number Search You probably will find billion of results regarding phone number confidential details and these all are available free to public, but unfortunately these sites in majority they are paid or they don’t work. I will never recommend anyone to purchase such a details or do anything that goes against our Law. We as human beings should bring positivity and avoid leak of confidential details. It might harm the complete country. Why did I say that? 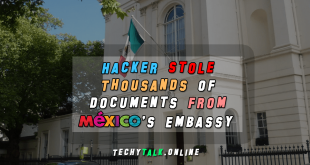 Well, if any attacker or state sponsored hackers got accessed to it, it would be really easy for them to get much deep details regarding us. There are few steps that I must let you know. 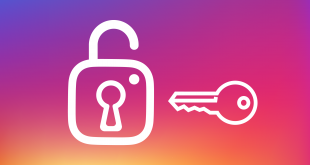 You must never install (Outsourced Apps – Outside from PlayStore) any good quality or confidential details given android application on your phone it may hold viruses inside the app when you install that your device can be no longer in your hands. Physically it would be with you for sure but unfortunately attackers would be the people who would control it. Let us know about Websites or Apps that provides Complete Free Phone Number Search Engine or Database? Hello Raja, How May I Help You?